Suggestions the US could be asked to remove its THAAD missile system from South Korea may come as a shock to many that rushed it through thinking that once it is there, it would be accepted, explains security analyst Charles Shoebridge. South Korea may send a recently installed and controversial missile defense system back to the US, “if it has not properly undergone domestic legal procedures,”according to Woo Won-shik, the floor leader of the ruling Democratic Party. 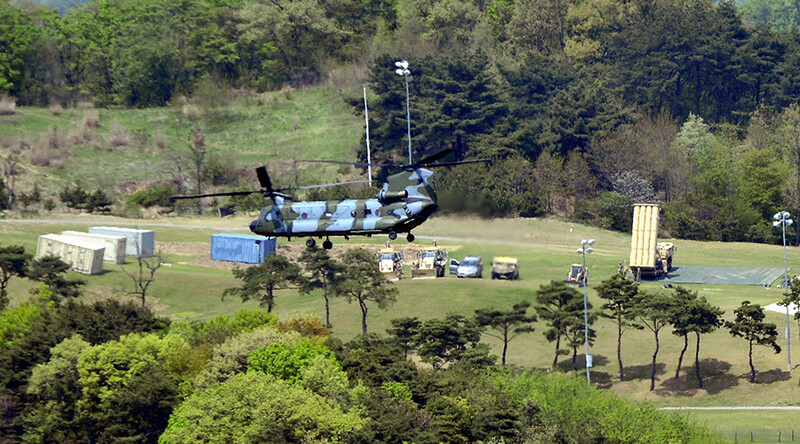 The THAAD (Terminal High Altitude Area Defense) system was deployed in the country last year as part of a deal agreed by the former US and South Korean leaders to counter the threat from Pyongyang. But since South Korea's new president took office this month the device has become a major source of contention. Things escalated when President Trump made a new call for Seoul to contribute $1 billion to the project. RT: Why would South Koreans object to a missile defense system designed to protect them? Charles Shoebridge: When you look more deeply into the situation on the peninsula, it is not quite as clear-cut as it seems. First of all, the main threat, many would argue, from North Korea to the South. And there is a threat, let’s face it because of what is going on North Korea would see itself threatened by South Korea and its ally, the US. The main threat comes from the conventional forces of which the North has a very great many. If we look at the location of Seoul, the capital of the South, it is just within a few tens of kilometers of the North Korean border. It is really threatened by conventional forces. It isn’t really ballistic missiles that threaten South Korea at least at this point. North Korea is developing nuclear weapons, as we know, it has nuclear weapons; it is developing a capability to place those weapons on ballistic missiles. But all of its tests so far have been more medium or longer range missile systems which would arguably threaten more countries, such as Japan, perhaps even Australia, even Russia in the future - we never know in which way the geopolitical situation will change - or the US itself rather than the South Korea. 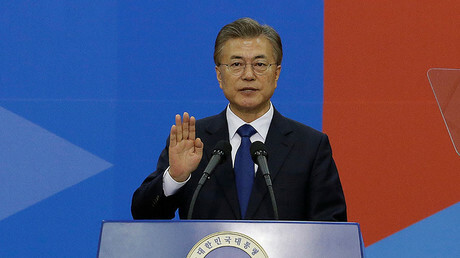 There are other reasons as well because, with the new government, I think there is anger at the US, the outgoing government in South Korea rushed through the deployment of this system in a way that was presented, I think many in South Korea believe is a fait accompli. And now these comments suggesting that the US could even be asked to remove its system may come as a shock to many that rushed it through, thinking that once it is there, it would be accepted. RT: Since the system has already been installed, is it possible to send it back? CS: Of course, it is. But it will be a major step not just militarily but also in terms of the security arrangements between the South of Korea and the US especially with the new governments in both countries wanting to have close relations. 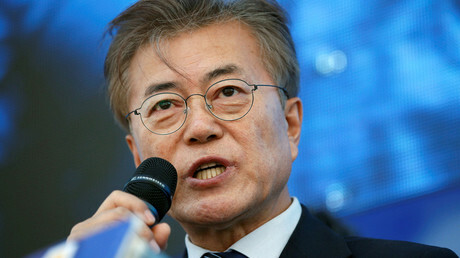 But also of course, in a bigger picture, South Korea also wants to improve the quite poor relations it has with China. China has opposed this missile system because it fears that in fact, it is a pretext by the US to install powerful radars in the South, which will have a destabilizing effect on the deterrence potential of its nuclear missile force. If American radars could look into China, they can have a degrading impact on the effectiveness of the Chinese nuclear deterrent itself. Also, of course, many in South Korea believe - and there is some ground to support this - that the positioning of these missile systems will make South Korea more of a target. And there are also worries about the cost implications of all of this: who will pay for this system?